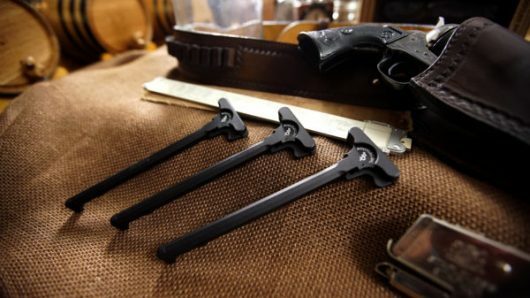 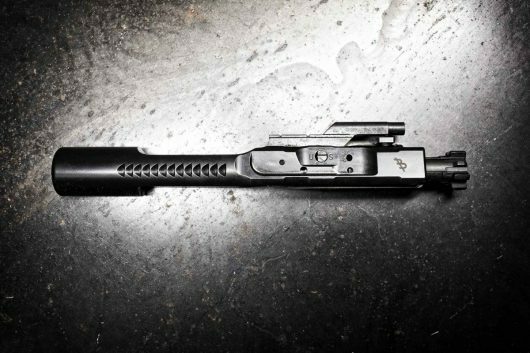 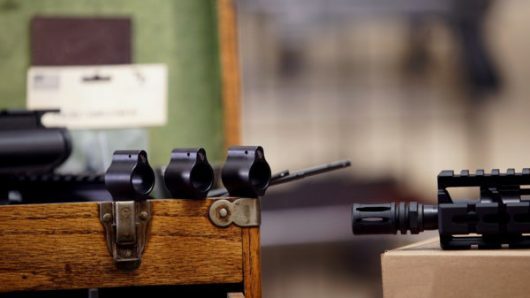 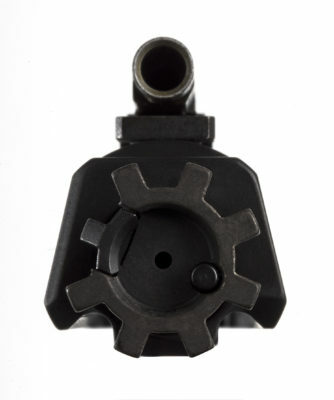 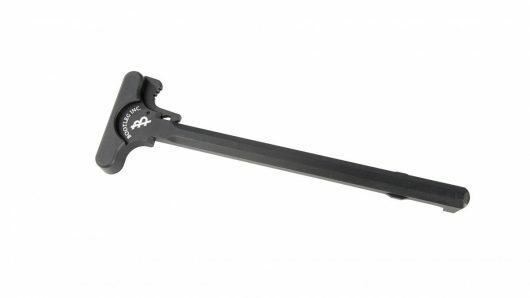 If you’ve been hunting for the best charging handle, look no further! 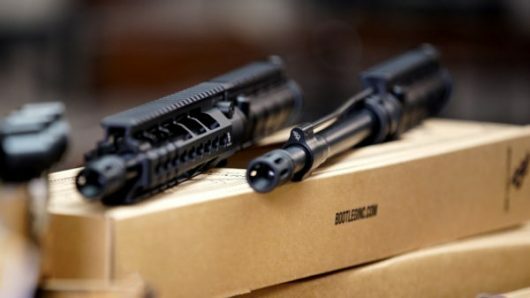 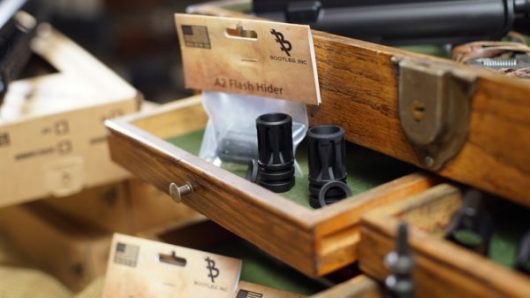 Bootleg, Inc. prides ourselves in taking the time to design and produce the best AR accessories and custom AR parts, and our 5.56 Charging Handle is no different. 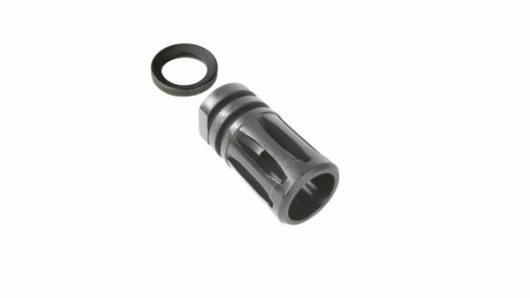 It is made from 7074 aluminum and Type III hard anodized to keep it light but durable. 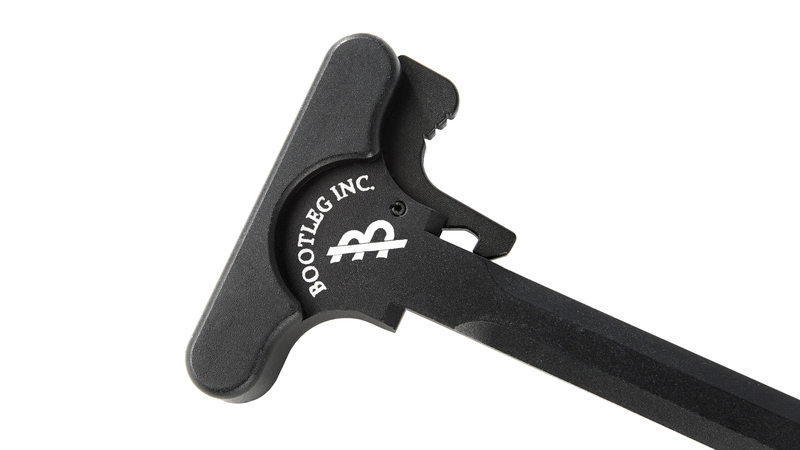 To get the best charging handle, shop Bootleg, Inc. today!